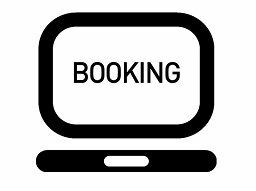 Book your stay online at hotel Violetta in Kamena Vourla. Go to our Reservations page where you can see room types, availability and price offers for your stay. Call our reservation desk at (+30) 22350 22203 to find out room availability and prices for your stay, discuss your special requirements and finally make your reservation. Send your reservation details to our Reception by e-mail at Sales@HotelVioletta.com. 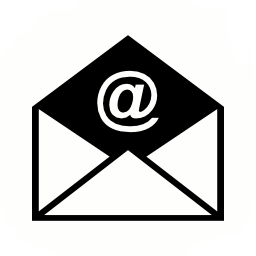 We will promptly respond to you and confirm your reservation. 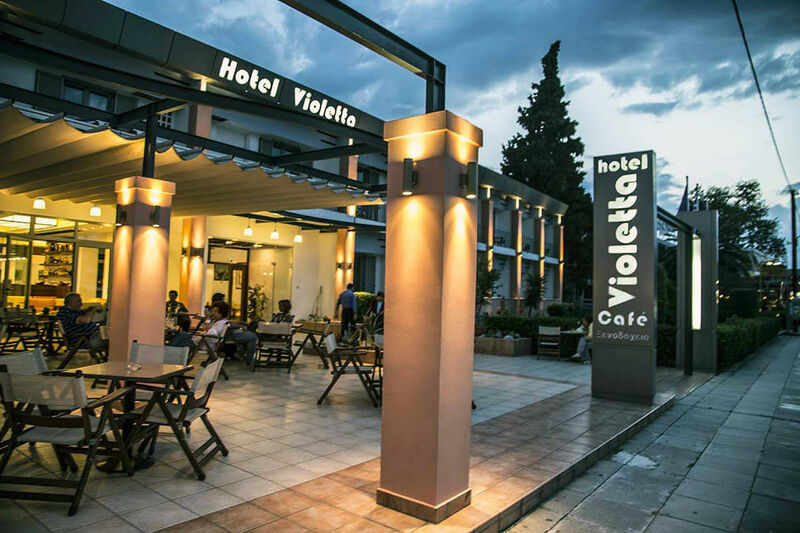 Hotel Violetta is to be found at the nicest spot on the beach of the seaside resort of Kamena Vourla, with the famous spa and the beautiful beaches, one and a half hour drive from Athens. 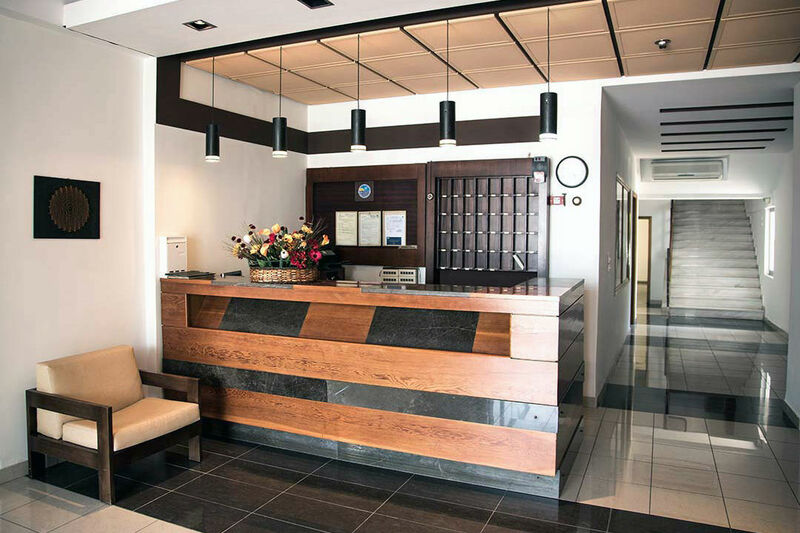 Your stay in the attractive hotel Violetta on the beach of Kamena Vourla where you will find friendly atmosphere and a helpful personnel to serve you all around the clock will be a pleasure for your holidays, a week-end escape or your overnight stop during a business trip. 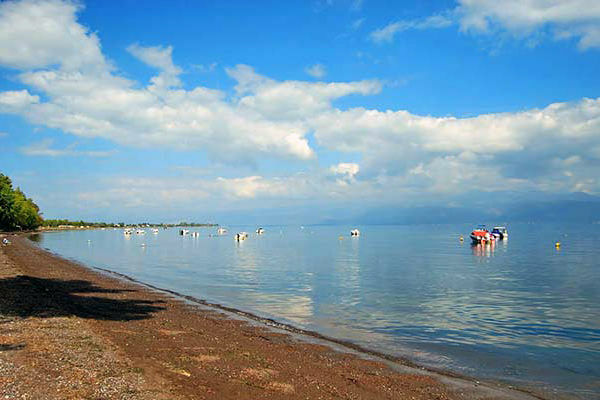 In hotel Violetta you can enjoy the sea and sun on the beach right in front of the hotel, visit other attractive beaches in Kamena Vourla, Asproneri, Evia and Lichadonisia or relax and revitalize in one of famous spa springs existing in the area. Kamena Vourla is the ideal location for a cosmopolitan holiday and the starting place for daily tours to various sites, like Thermopylae, Mount Pelion, Delphi, Meteora and the picturesque small villages on the mountains nearby. It is also a nice stop over for the Ferry to the islands of Skiathos, Skopelos and Allonisos. 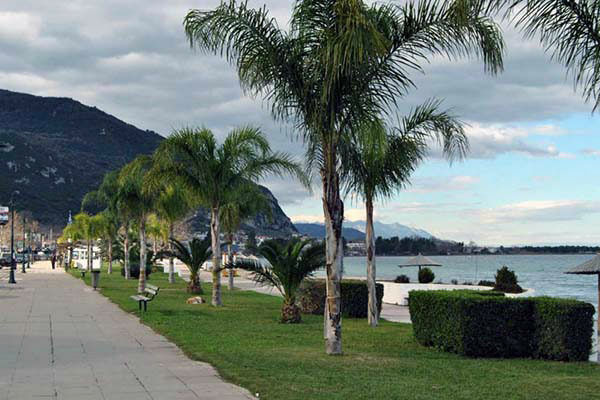 "Lovely hotel across the street from the promenade that runs along the water. Nice clean rooms, hospitable, friendly and helpful staff.I recommend this hotel highly"
"Large and clean room for 3 persons. Staff was very friendly. Breakfast was huge and tastefull - was not able to eat everything. Beach over the street. 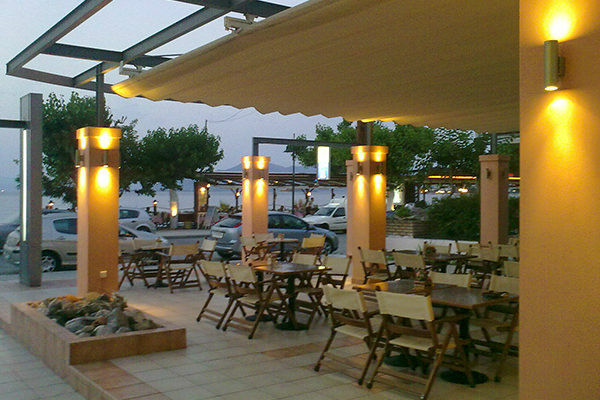 All shops and tavernas within walking distance." "The staff was very nice. The location was beautiful and in the middle of everything at Kamena Vourla. Room was clean and everything was good. We went for one night as we started our vacation to the islands and liked it and came back for 1 night when we finished our vacation." 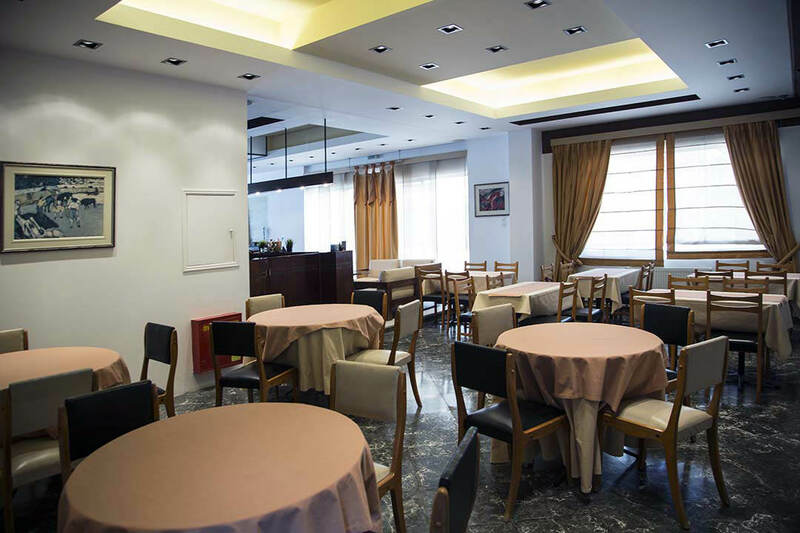 "The hotel location was excellent, a nice midway point between Delphi and Meteora and Meteora and Athens. The rooms overlooked the bay which was beautiful." 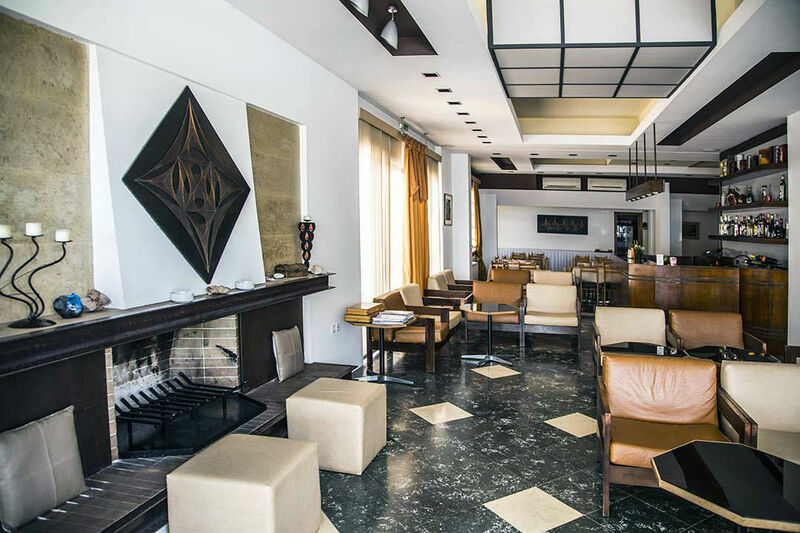 "Right in the middle of Kamena Vourla, Violetta Hotel was a really lovely base for us. 3star, but very comfortable and good location. Breakfast was great and lots of choice, great to have drinks in the sun at the front of the hotel looking out at the sea. The room was really comfortable and clean but the best part was the excellent service from the staff; Tassos and George. Complete gentlemen and so friendly and helpful. Would recommend this hotel to anyone. We would go back in a heartbeat. Thank you Hotel Violetta!" "Excellent service, spacey rooms, very good view of the seafront from our balcony, staff always willing to help with a smile. The choice for breakfast was very good. It has private parking at the back of the hotel. Prices were very reasonable for August." "I am very impressed with the good construction of the hotel and details which are very interested." "The best: the staff! Everyone is very kind and helpful! The hotel has a big car park (we travel with a boat trailer). Hotel in the center of the village, close to restaurants and cafeterias. 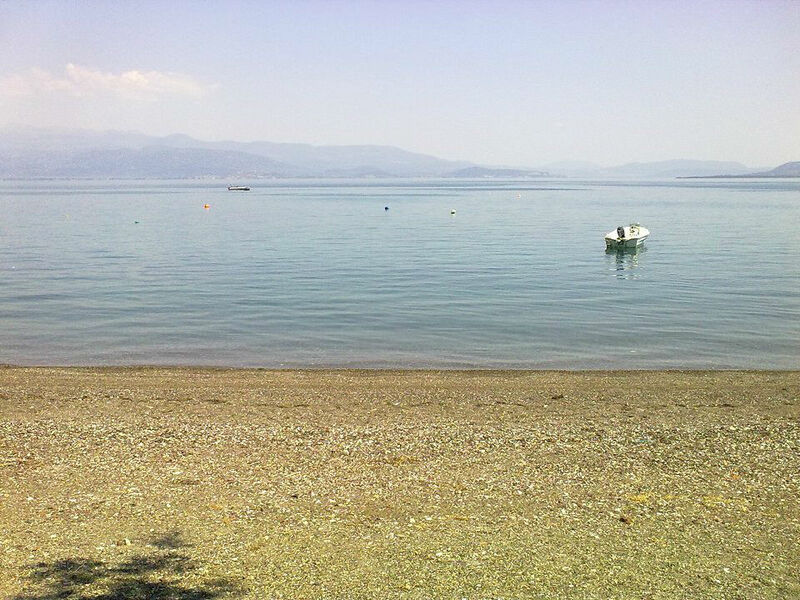 Perfect location to Agios Konstantinos port. Good breakfast." "We felt very welcome at the hotel from the minute we arrived. The room was spotless, and the bathroom was particularly large. Our room overlooked the sea, and the Hotel was very close to several restaurants. Despite being the only guests at that time, the breakfast choice was extensive, and we were offered several cooked options. WiFi was strong!! A good location for onward travel to Piraeus." "Pleasant service. 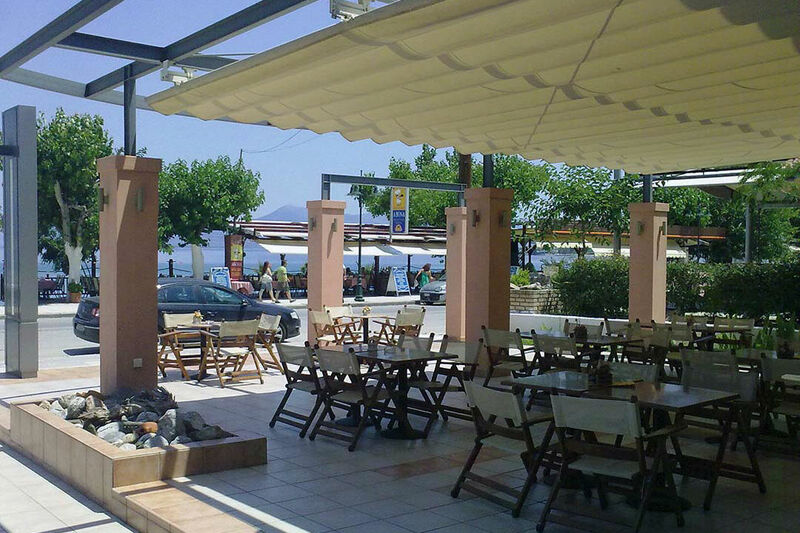 Fantastic location opposite the beach - great choice of tavernas."